Alexandre Massart has worked in venture capital with Ion Ventures and with Visa Inc. in the US and Europe leading its corporate venturing and innovation efforts. 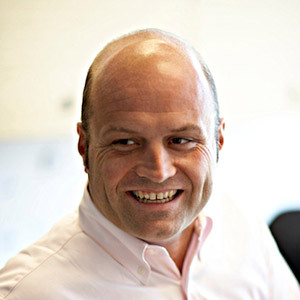 He has also worked at UBS in Switzerland where he led product development for its financial information service. His expertise spans venture investments and partnerships in the mobile payments, eCommerce, micropayment sectors. Alexandre holds an MBA from the University of Zurich.